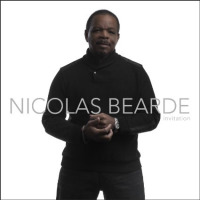 Internationally renowned jazz recording artist Nicolas Bearde brings his powerful and affecting baritone voice and soulful stylings to Rendon Hall at the California Jazz Conservatory. 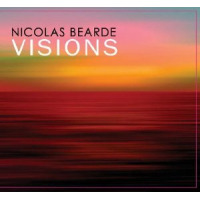 Nicolas will be presenting music from his most recent and highly acclaimed album, “Invitation,” as well as selected favorites from previous albums. 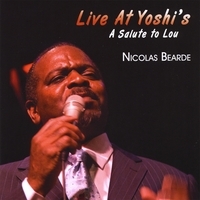 A highly respected showman onstage, Nicolas has won acclaim from a host of industry publications and music critics for his lush vocals and imaginative interpretations. Don’t miss this performance of time tested standards, blues and swinging, improvisational jazz works. He’ll be backed by Glen Pearson (piano), Ruth Davies (bass), and Leon Joyce, Jr. (drums).